Rob, founder of Red Ear Media, runs an excellent small website design firm in Halifax, Nova Scotia. He understands what it takes to build beautiful and functional websites while providing an amazing client experience. While Rob historically sold in paid search campaigns with Adwords, he admittedly knew he was leaving revenue on the table (and not best serving the client) by not having a well defined organic search engine optimization service. When we connected with Rob we got to work quickly developing a unique solution that was customized on the types of clients he worked with and their budgets. There were two main challenges we faced while fine-tuning a solutions that fit with Red Ear Media. 1. They currently charged clients for ongoing paid search campaigns and did not want to lose existing revenue while adding the new service to his business. 2. 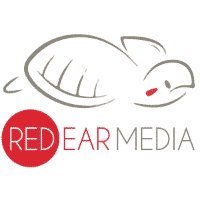 The clients that Red Ear Media worked with varied but typically did not have a large ongoing marketing budget for SEO.  In order to understand the types of clients that Red Ear Media worked with, we audited many of their previous clients, trying to best understand the types of industries and markets in which they competed and how well their current visibility was. We worked with Rob and his team to develop a solution that could easily be sold in to existing and new clients that laid the foundation of proper website optimization without the long-term commitment or high price tag. Education was another important piece of the process. Fortunately, Rob and Tracy were both very well versed in organic search engine optimization and knew enough to speak about the topic to clients. A few conversations and being available in real-time helped put the finishing touches on their offering. Red Ear Media now has a well-defined organic search engine optimization solution that they can sell in to their typical client without much customizations. This solution allowed for clients to see quick returns on their investment and pique their interest in investing more in ongoing campaigns while not replacing their paid search efforts. Red Ear Media now confidently quotes on all search engine optimization work that comes their way and never shies away from discussions with clients on the topic.